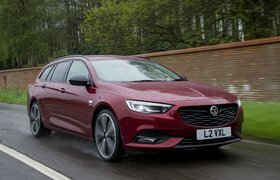 Vauxhall Insignia Sports Tourer long-term test review | What Car? I’m going to let you in on a secret. When you watch one of our What Car? video reviews on YouTube, you’ll hear a good chunk of what us video geeks refer to as ‘voiceover’ – that’s speech recorded separately to help explain the images on screen using just a microphone, without filming the presenter on camera. In order to commit this to tape, we have to find as silent a space as possible, because the sensitive microphones pick up every squeak, raindrop and passing aircraft in glorious high definition. Luckily, automotive manufacturers tend to spend a lot of time soundproofing their car interiors to eliminate road and wind noise at motorway speeds. This makes the rear seat of a car about as good a place as you’ll find to record voiceover without building your own sound booth. 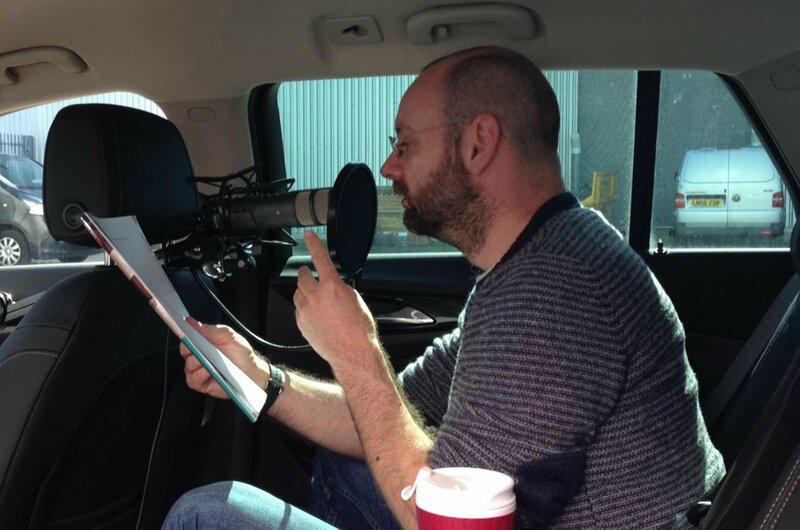 So how does our Vauxhall Insignia Sports Tourer stack up as a recording studio? The truth is: quite well. As you can see in the picture above, the increased rear leg room over the previous-generation car means there’s ample room for the microphone, stand and presenter. Soundproofing is good, too. It’s not as well noise-damped as, say, the BMW 5 Series saloon that we ran over the course of last year, but it’s certainly good enough as long as you’re not parked next to a revving V10 engine. And that reflects itself in road noise. 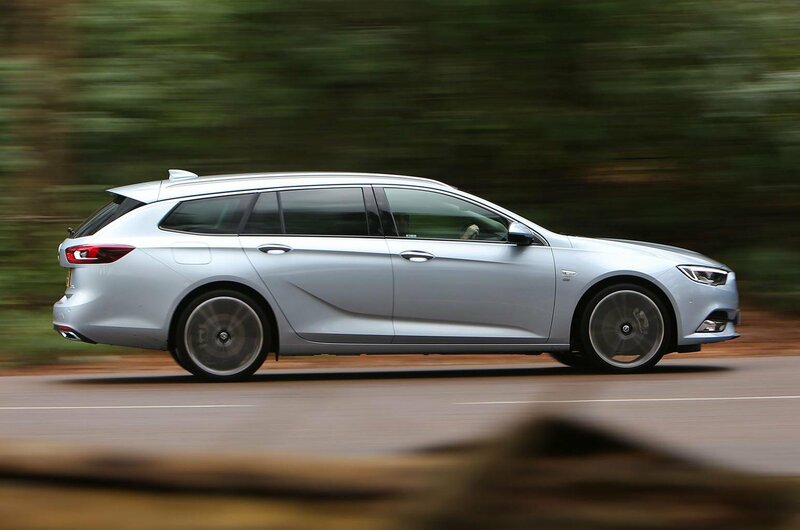 On the motorway, the Insignia Sports Tourer is perhaps a little louder inside than more premium, more expensive rivals, but it’s certainly accomplished enough for the price bracket that it’s in. You do not, for example, have to raise your voice to hold a conversation. Our specification contributes to that, too. A two-wheel-drive equivalent with smaller wheels would not produce as much noise from the engine and road, but I wouldn’t trade the car's winter performance in the snow for a quieter ride. On top of that, the seven-speaker Bose sound system provides a crisp alternative to conversation as a way to override what road noise there is. So that’s the secret: a good-quality video is very much dictated by the quality of interior isolation from road noise. In this department, the Insignia Sports Tourer proves more than adequate and a good pairing with me.